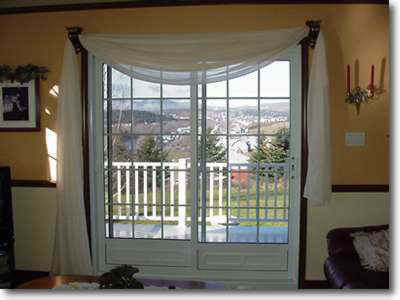 patio doors combine elegance and durability. Our complete product range will cater to all requirements. The industry's latest technology also garantees unequalled performance at an affordable price.